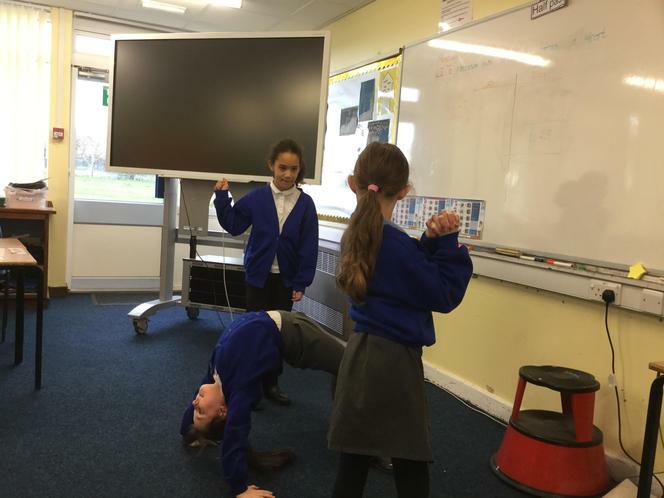 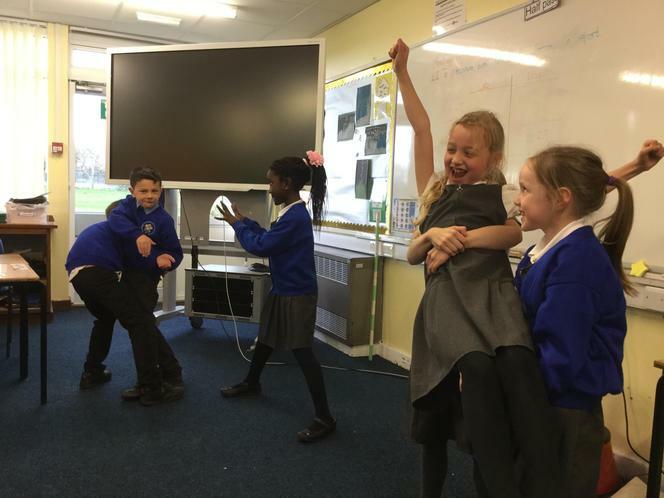 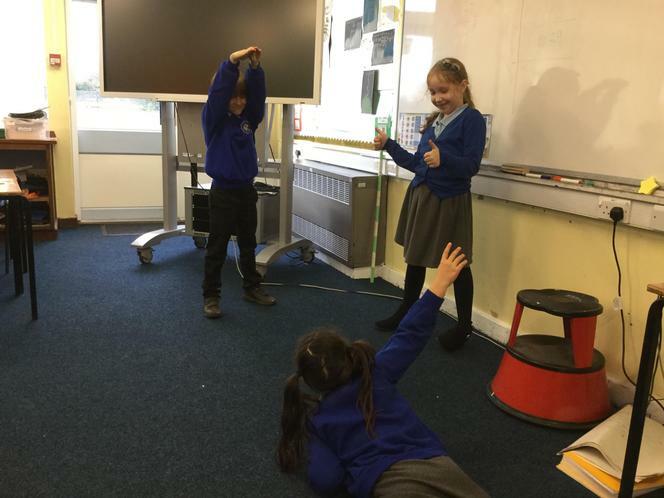 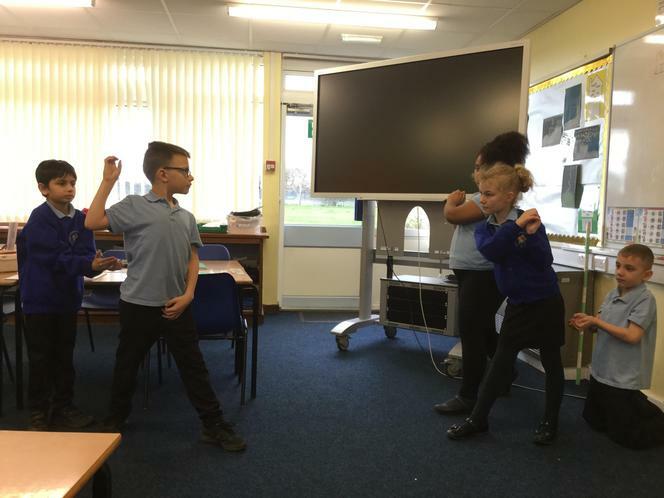 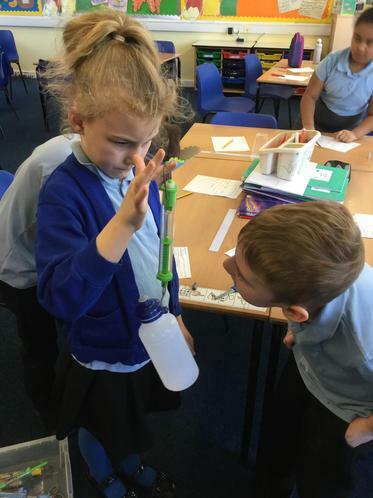 In our Science lessons, we have investigated friction, gravity and air resistance. 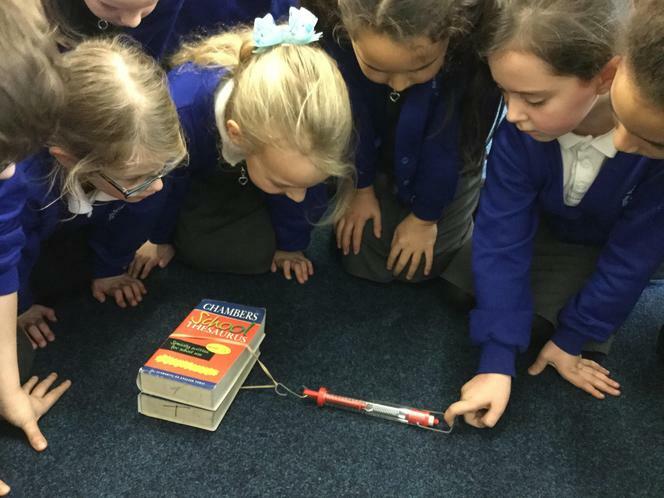 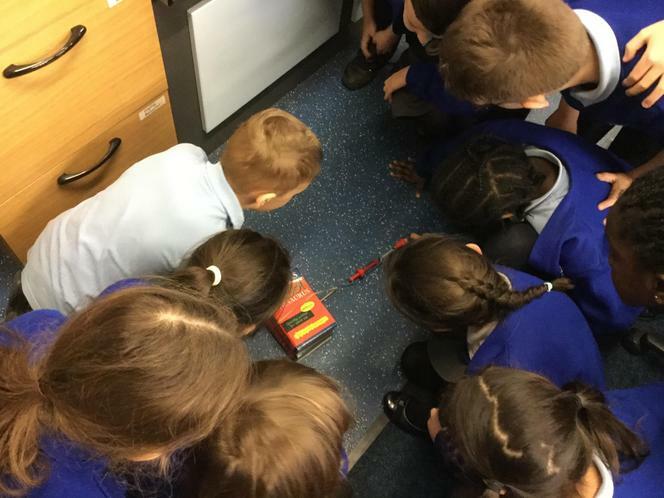 We have been learning all about push and pull forces in Science. 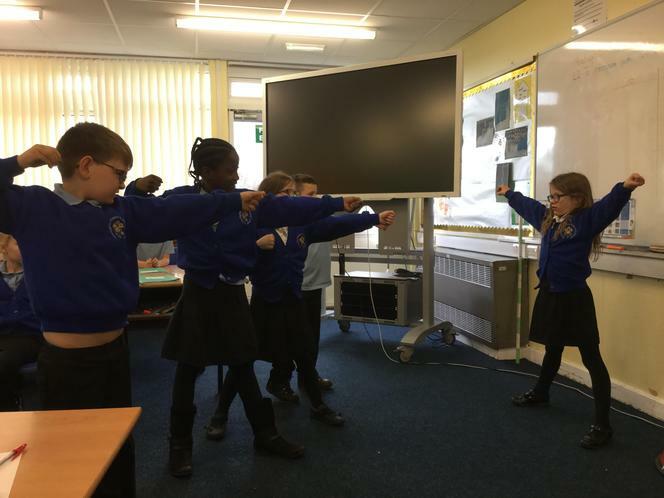 This is us acting out the forces that are used in different sports. 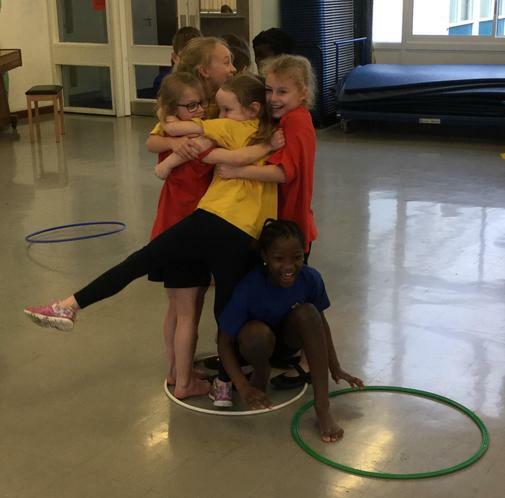 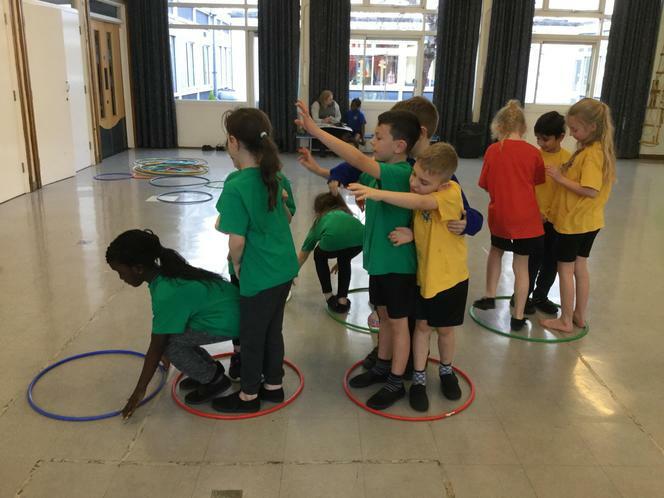 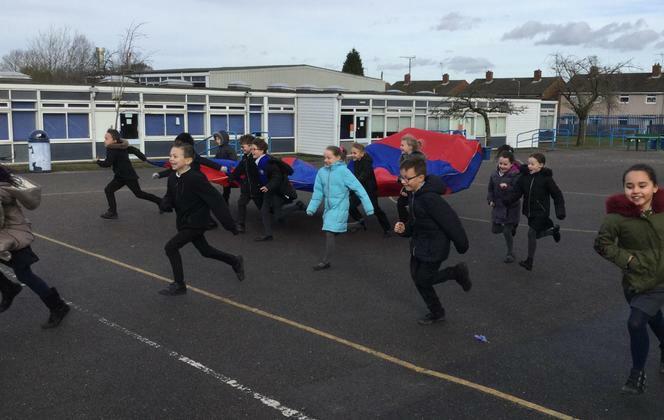 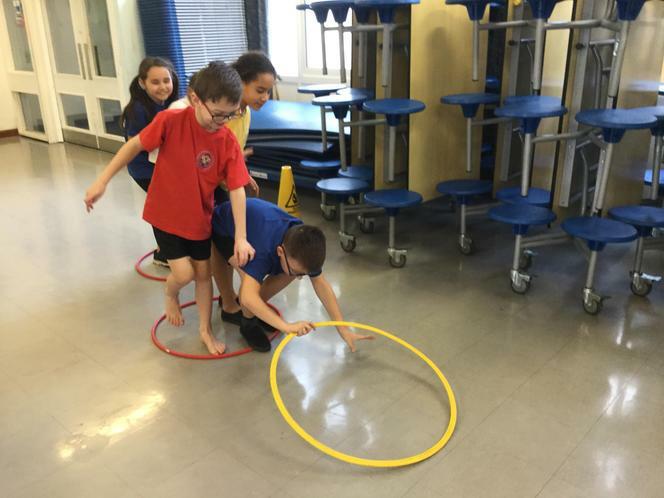 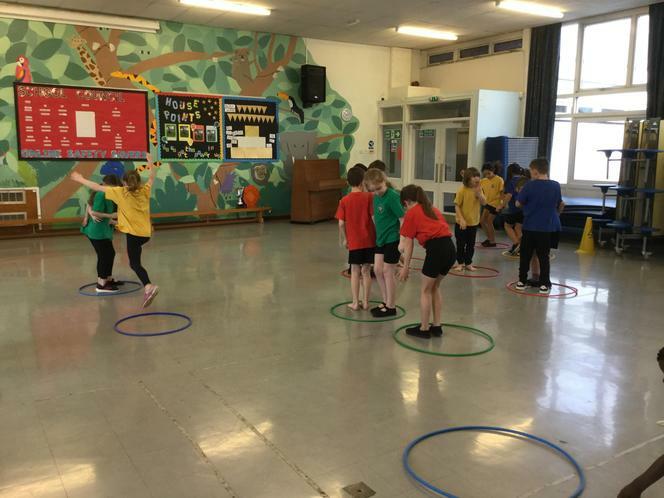 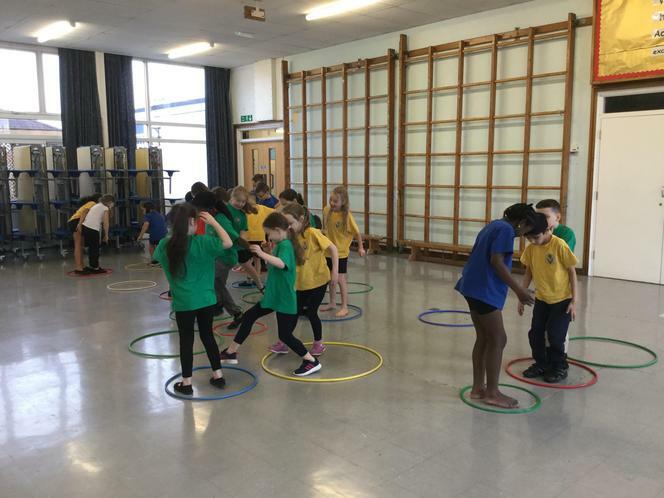 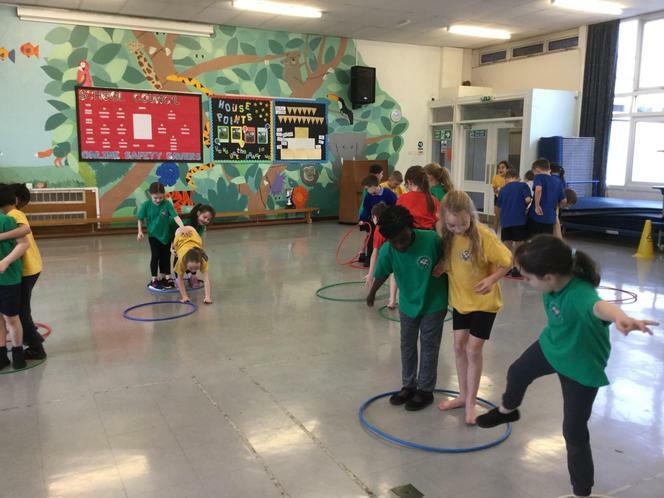 Our PE this half term is all about working as a team to solve problems. 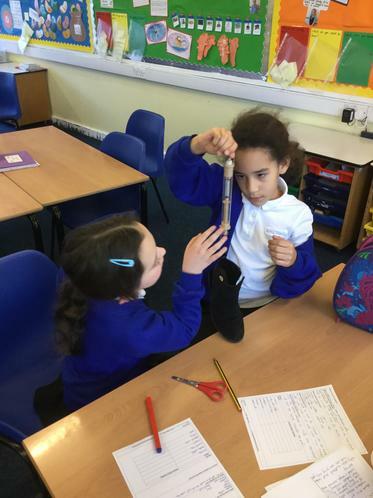 If only Mrs Smith wouldn't keep making the problem harder once we think we've solved it!